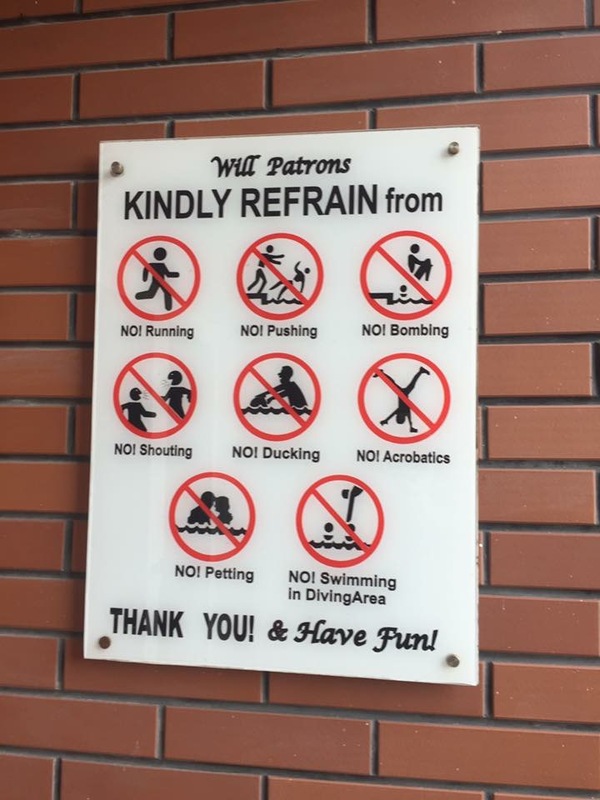 So we should refrain from not petting in the pool. Good to know! stop oneself from doing something.